2016 is a milestone year for the Steve Prescott Foundation (SPF) as we expect to reach the million pound milestone of donations to our nominated charities Try Assist, the Christie and the SPF Special Causes Fund. 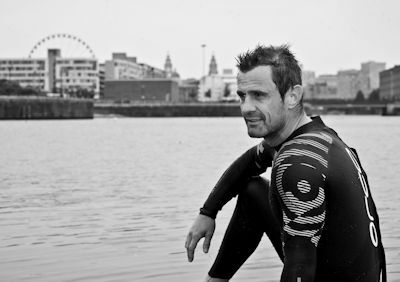 We are delighted to announce details of the latest epic challenge inspired by Steve Prescott MBE. 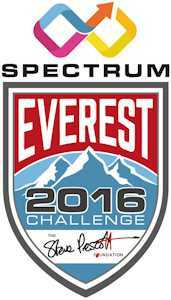 The Everest Base Camp Challenge 2016 sponsored by the Manchester based Spectrum Group, a leading supplier of support services in the industrial sector follows on from the fantastic success of the Spectrum Kilimanjaro Challenge of 2015 which raised over £150,000 for the SPF. A party of climbers led by SPF Trustee Ade Cunliffe will set off on their adventure on 13th October and return to the UK on 28th October. Personalities already pledging to undertake this challenge are St Helens actor Michael Parr who plays bad boy Ross Barton in ITV’s Emmerdale and rugby league legends Lee Briers, Barrie McDermott, Alan Hunte, Chico Jackson, Mike Wainwright, Ade Gardner, Iestyn Harris and Neil Harmon. Mike Parr has been shortlisted for best Serial Drama Performance at the National Television Awards 2016 and says ‘We will try and raise as much money as possible by climbing the biggest mountain in the world. It’s going to be challenging but hopefully the money we raise will change people’s lives.’ Each of the climbers agrees to raise minimum of £4500 for the SPF. Some of the ladies who successfully conquered Kilimanjaro have also signed up for the trek including Jenna Brough, Janet Caldwell and Hayley Russell. 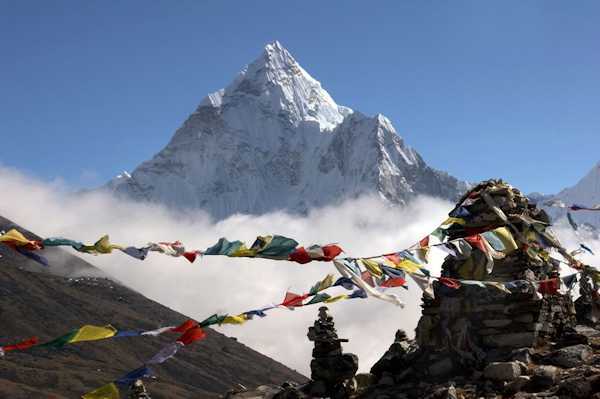 The party will arrive in Kathmandu and then face an eleven day trek to Nepal Everest Base Camp and then continue to "Kala Pattar" to reach a finishing height of 5645 meters above sea level. The Everest Base Camp trek is one of the most popular trekking routes in the Himalayas and is visited by thousands of trekkers each year. The trek is considered strenuous and will be a test of fitness, stamina and determination for all the climbers in the true spirit of Steve Prescott.